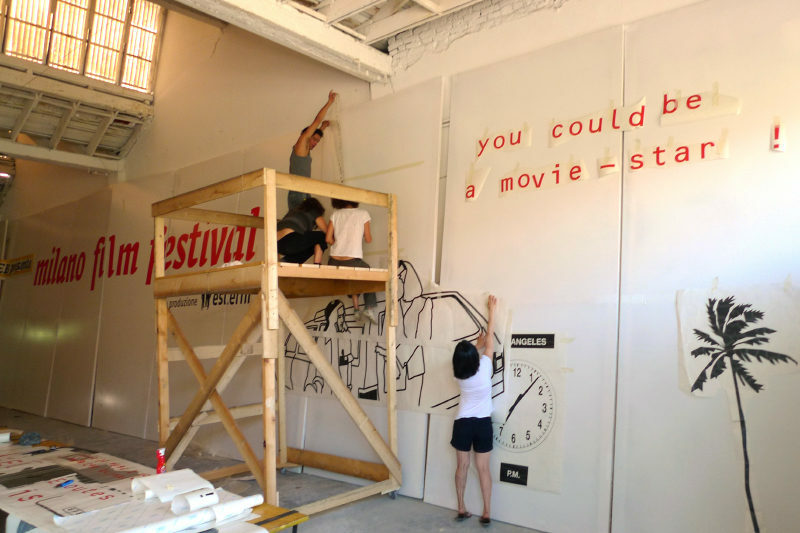 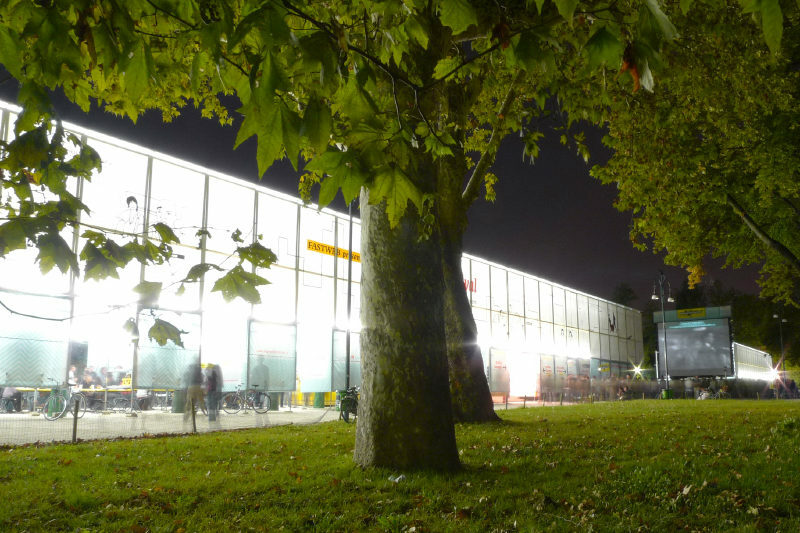 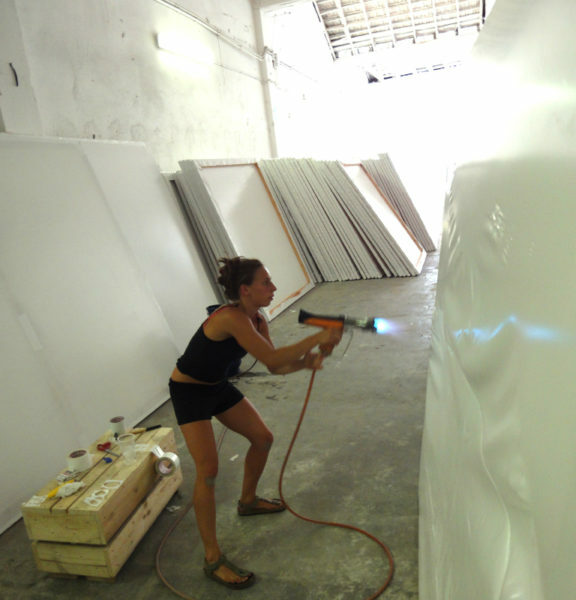 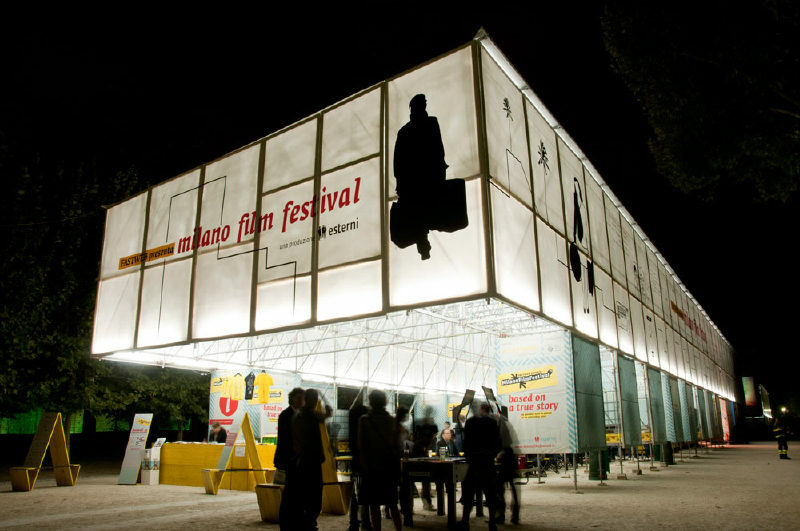 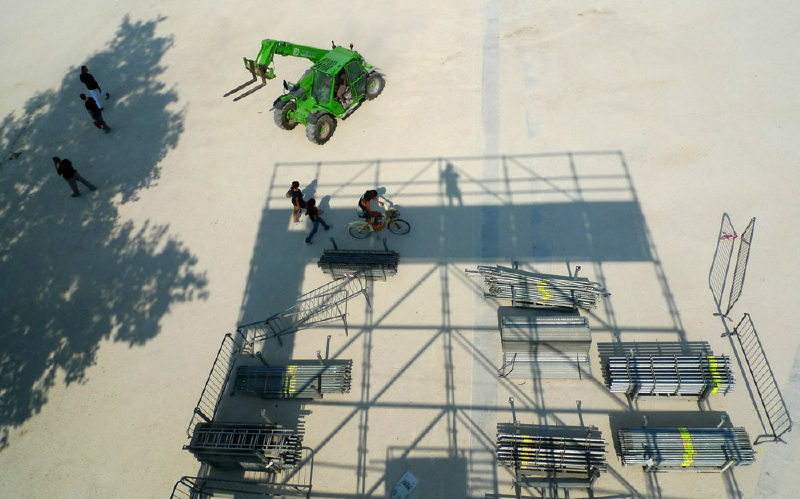 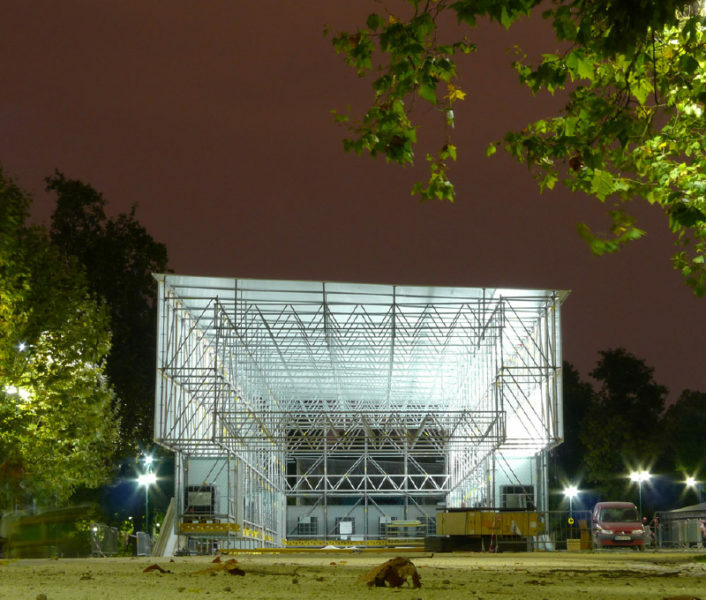 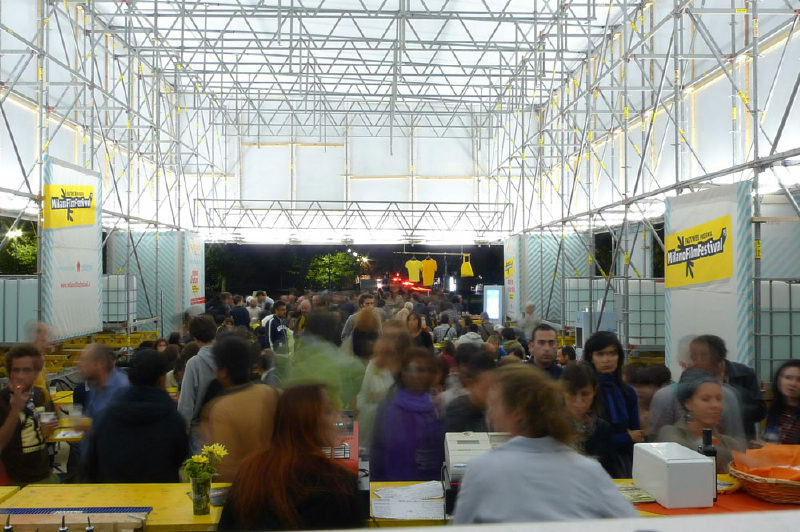 For the 15th edition of the Milano Film Festival in September 2010, produced by esterni, a constructLab takes place to build the general setting and temporary structures that host the facilities of the Festival. 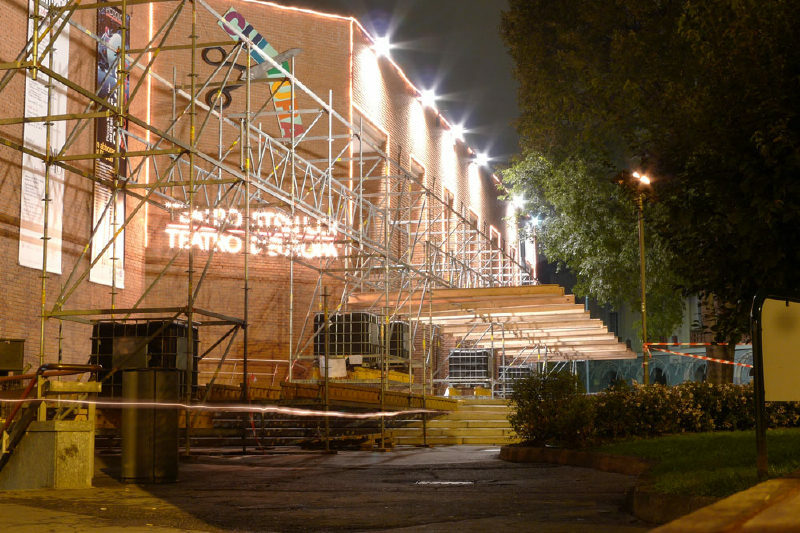 Three weeks before the festival, an international building workshop takes place in the headquarters of esterni to build the furniture and start a prefabrication of a big number of modular frames to protect and customize the rented scaffolding structure. 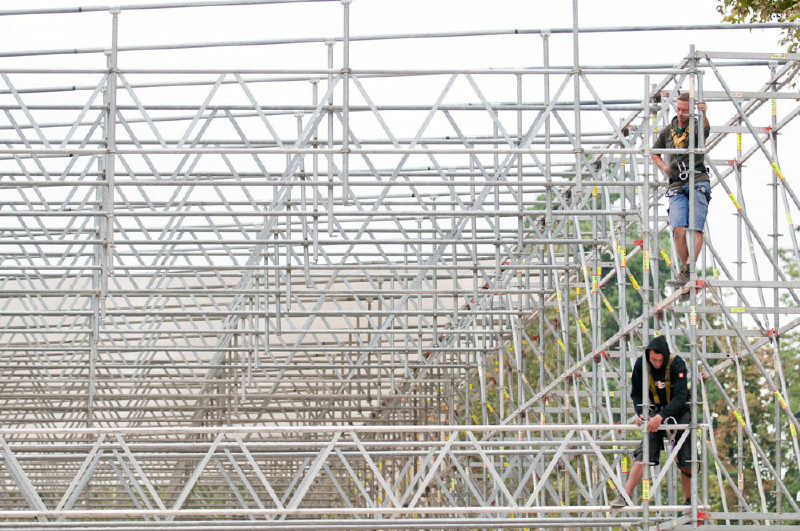 The frames are designed so they can be reused in future festivals and be adaptable to future scenarios. 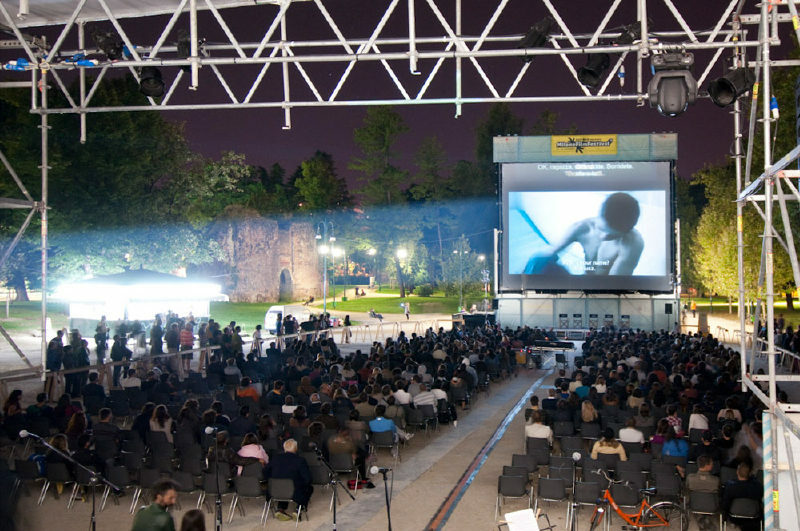 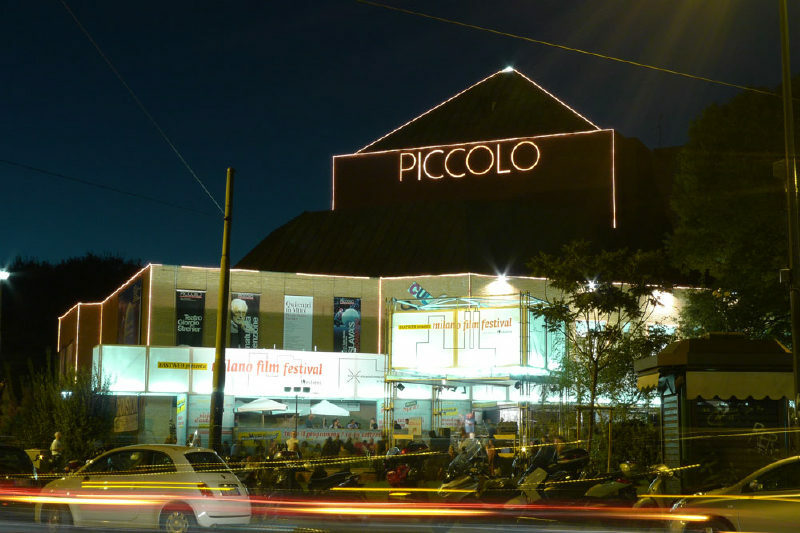 The festival is mainly located in Parco Sempione and in front of the Teatro Strehler, the temporary structures are hosting, during the 10 days of festival, a Trattoria, a Bar, sponsor space, concert stage, an indoor cinema and a big outside screen area. 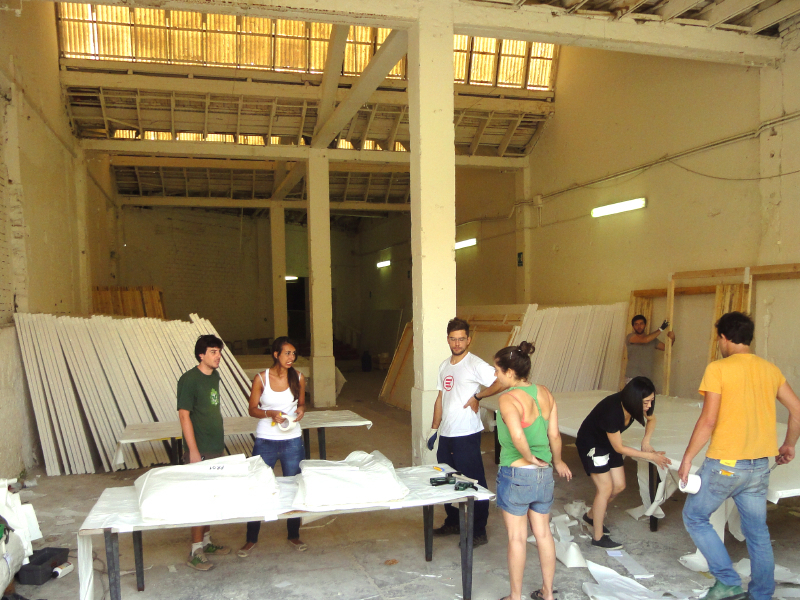 Check out the fanzine made by Rapadura Studio Brazil here!